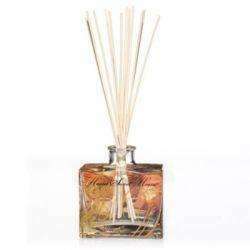 Debenhams have selected Yankee Candle items on sale, and the Reed Diffusers are down from £13.50 to £6.50. Would make a nice present. Perhaps for teachers at the end of the term? Also smaller discounts on jars and tumblers. the heat keeps on going up even though there is no stock. Deal posting newbie! This is shell820810 first deal post. Help out by leaving a posting tip or just to show your appreciation for their contribution.